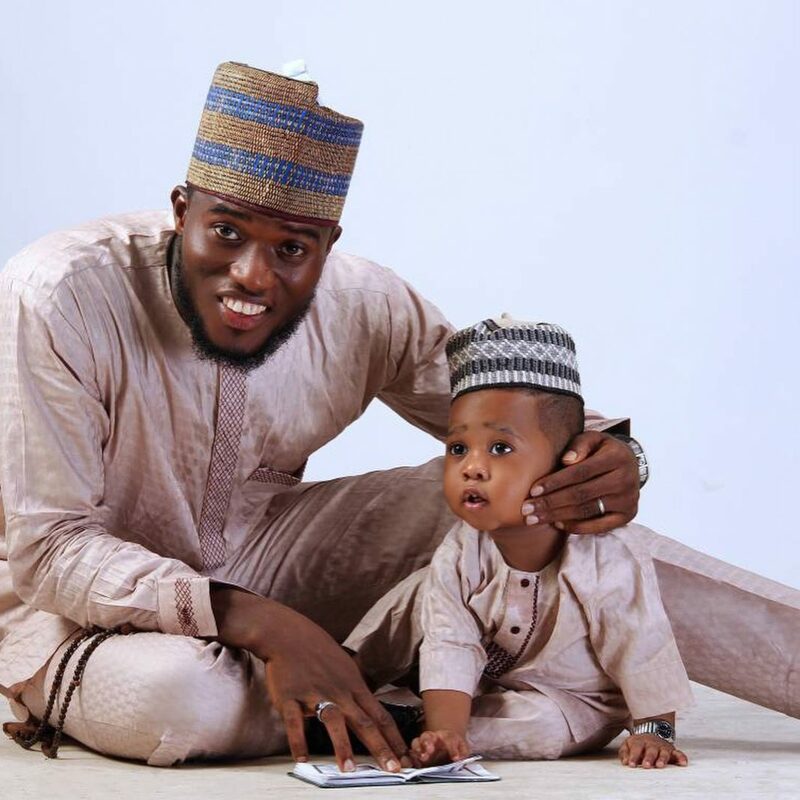 Ramadan: Actor Mustapha Sholagbade fails to reconcile with babymama as they hold different birthday shoots for their son! 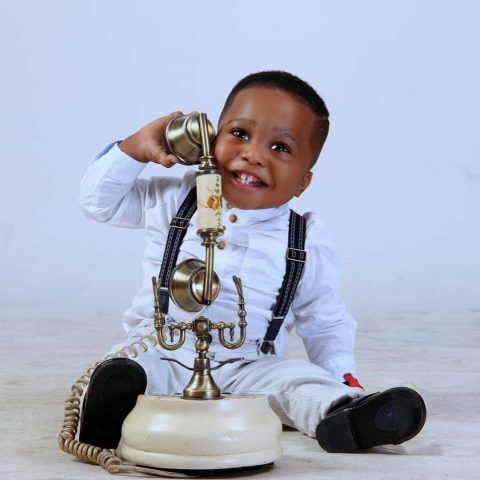 Nollywood Yoruba actor Lolade Mustapha Sholagbade had his baby Ramaddan a year ago with make-up artist, Dewunmi Fatai. They were live-in lovers and by the time she had the baby, you would think a wedding would take place but no, hell was let loose! Also known as Lollyboy, the actor alleged in an interview with City People magazine that he was not only tired of the relationship, his baby mama was always raining curses on him and his mother! He also alleged she left with the baby when he was just 41 days old. All said, this baby’s one year birthday celebration would amuse you. 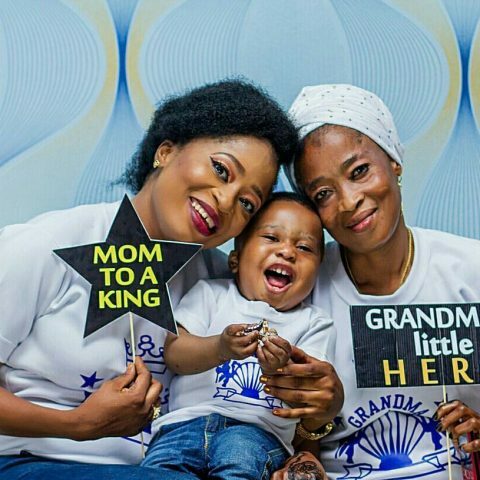 The mum had been making noise about the birthday on her page on IG and her croonies who are also actresses, also joined the fray. Well, she splashed photos of her baby who she refers to as her husband on June 9. It was a potpourri of shout outs and wishes from her ‘supporters club’. Her son was one and she didn’t keep calm. There were no photos of the father on her page. Rather, she posted that of her mum who also celebrated with her grandson. Then, move over to the father’s page on Instagram and he also displayed photos of himself and son. Baby mama was absent and didn’t like any of the photos shared! To think this boy was born last Ramaddan, named Ramaddan and celebrated his first year in a period like this, what is the problem with his parents? So, they can’t embrace the spirit of the season and stop the poor boy from the stress of photo shoot here and there?